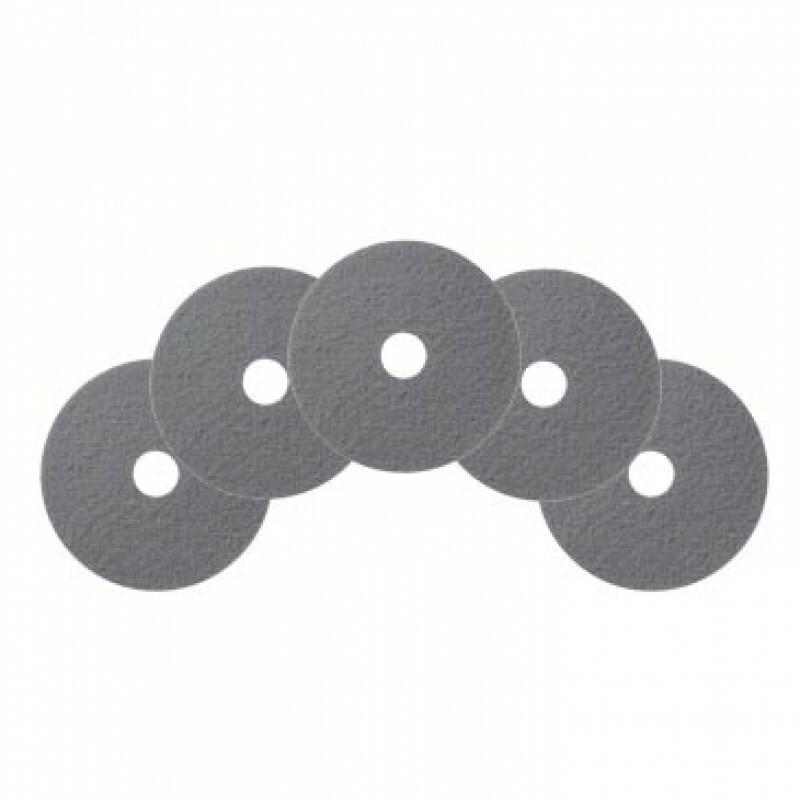 These 13 inch gray low speed floor cleaning and polishing pads are great for light duty everyday cleaning and buffing. They are designed for use on both sides and constructed from sturdy textured polyester fibers that come from 100% recycled materials. 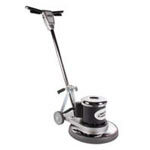 Each pad works especially well with 13" low speed floor buffer on natural surfaces such as stone or marble floors. Must be used with a pad driver. 5 pads per case. Please feel free to take a look at our complete line of floor polishing pads for different sizes, degrees of abrasiveness, and other options.